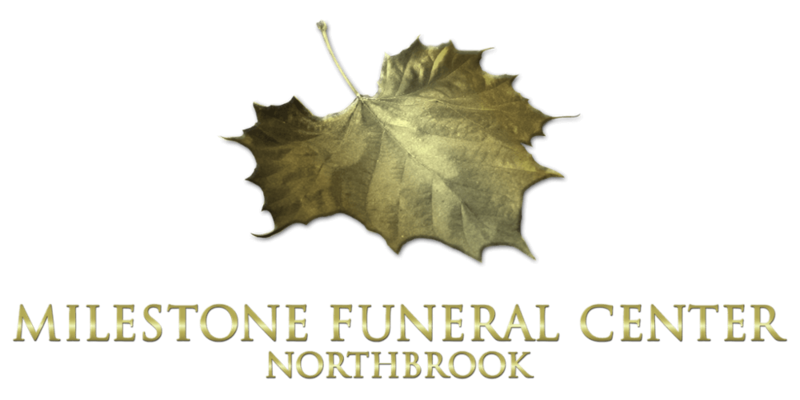 Olga passed away peacefully at Pine Meadow Nursing Home, Northbrook on August 5, 2018 at the age of 98 years. She appreciated the care and compassion she received from the staff and Dr. Tobia. 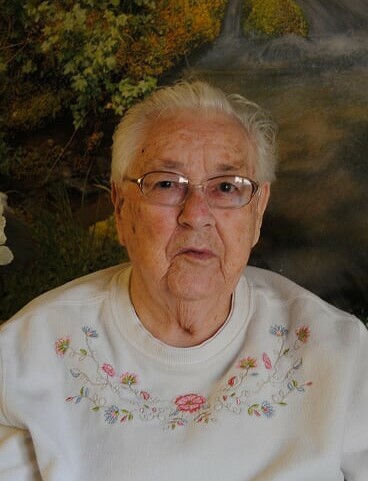 Olga was a life long resident of Plevna, ON until her move to the nursing home in February 2013. She was born to Cassie Ward on June 19, 1920 and together they lived at her grand-parents farm, Jim and Amelia Ward (Flieler). Friendships formed in her early years proved to be friends for life. Olga married Ralph Lemke in May 1941. For six years they both resided at the family farm until they built their house in 1948. She worked in area lodges: Krings Lodge, Birch Lodge, Fortune Lake Camp, Twin Oaks, Pleasantview Lodge, Twin Pines and Brown’s Camp. Olga was an excellent cook and a very hard worker. She capably managed the kitchen and its staff. Olga especially enjoyed playing cribbage and euchre and she always had a special love for cats. Her quiet, kind spirit will be forever remembered. She will be missed.